Professionals who share an entrepreneurial spirit and are committed to quality, ethics and to their clients’ success. CHEDIAK ADVOGADOS’ MAIN FOCUS IS EFFICIENT, PERSONALIZED AND HIGH-QUALITY SERVICE. 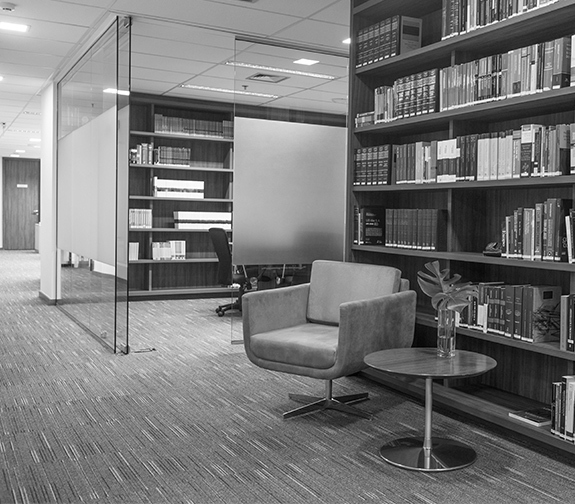 The firm prioritizes the development of all its members, permanently stimulating professional and personal growth, as well as the team’s quality of life. In the management of the firm, we adopt the most modern concepts of management and governance, resulting in great capacity to attract, develop and retain talent. State of the art technological apparatus is made available to all professionals and clients, certainly contributing to the efficiency of the services.